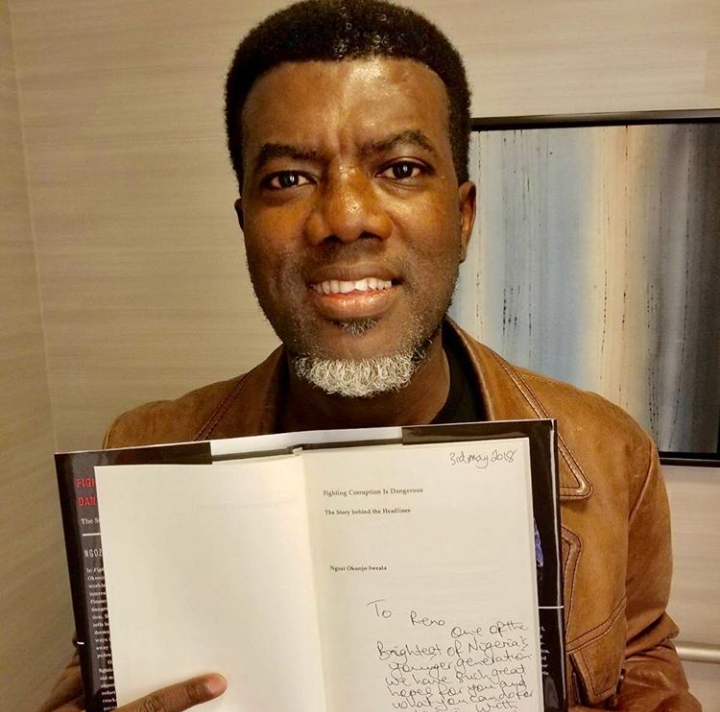 Reno Omokri, a popular Nigerian author, has a new “nugget” for the men regarding relationships. The former aide to ex president, Goodluck Jonathan, who is very active on social media where he interacts regularly with his followers, spoke in a single tweet recently. According to him, Maintaining your girlfriend doesn’t mean you‘re kind or ‘responsible’. It means you‘re stupid. Very stupid. Trending Hot!!! TWO LOVERS KISS PASSIONATELY AT MARYLAND MALL. Hey Buddy!, I found this information for you: "MAINTAINING YOUR GIRLFRIEND MEANS YOU‘RE VERY STUPID” – RENO OMOKRI TELLS NIGERIAN MEN". Here is the website link: https://360kwado.com/maintaining-your-girlfriend-means-youre-very-stupid-reno-omokri-tells-nigerian-men/. Thank you.